Samsung is all for testing out crazy ideas but this one must be the craziest of them all. After bringing fingerprint scanning and iris scanning for user authentication, the company has just patented a technology to authenticate device access using a user’s blood flow patterns. Yes, let that news sink in for a while. For Samsung, things like iris and scanning are so 2017 that it wants to use your blood flow patterns. If you think about it, the technology does not seem that crazy from Samsung’s point of view. 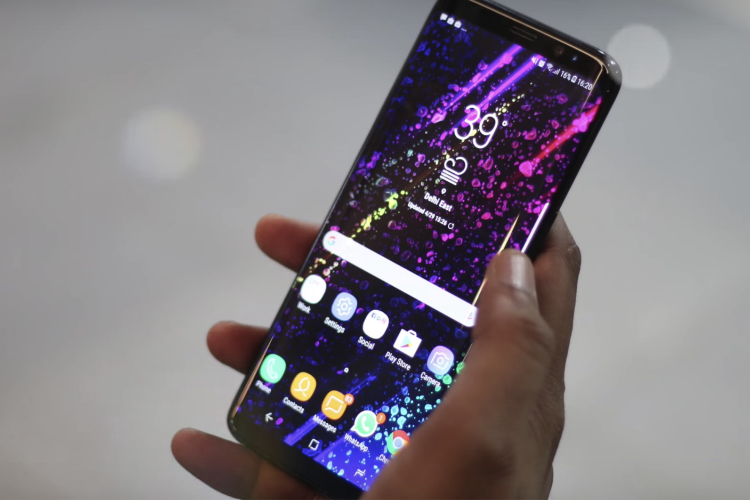 The company already provides a heart rate sensor on its flagship Samsung Galaxy S and Note series of devices. That said, the heart rate is not used to authenticate a user, so this new technology will surely be more complicated. 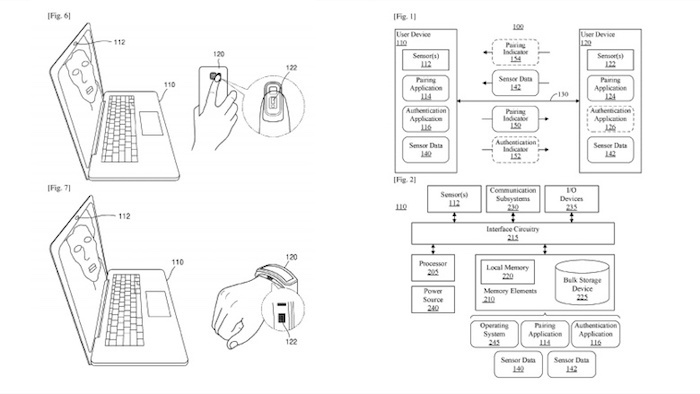 The picture in the patent shows a smartphone and smartwatch using the blood flow pattern technology. The smartphone houses the sensor on the back of the device just where the fingerprint sensor is being housed in the current phones. In the smartwatch, the sensor is at the bottom and remains in contact with user’s skin. The picture also shows a laptop placed beside the smartphone and the smartwatch which means that Samsung might also be working on a way to authenticate your laptop using the blood flow pattern authentication used on the smartphone and the smartwatch. As far as the working of the sensor is concerned, most of the hard work will be handled on the software side. The sensor will allegedly record blood flow data which will be used to generate a waveform pattern for the authentication. That said, the software will have to compensate for blood pressure changes which can occur due to a user’s physical or mental status. It will be really interesting to see how Samsung is going to tackle the blood pressure variability problem.